Brian FreeMan is the executive director of the Dash Force and the creative director and founder of Dash Force News. He has an extensive background in serial entrepreneurship, having started several businesses across many diverse fields. His long-time passion for cryptocurrency has led to his involvement in various Blockchain projects, culminating most recently with the Dash Force DAO. Known as Mastermined in the community, he has been heavily involved in Dash since its inception. 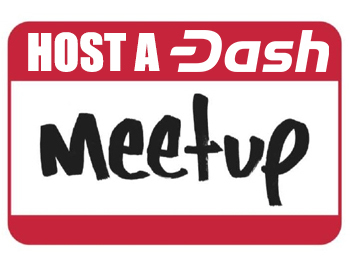 He is a loyal and passionate member of the Dash community while also a moderator on Reddit @ r/cryptocurrency and in Dash Nation Slack. 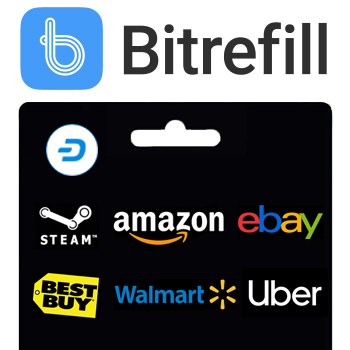 A great representative for fellow Dash masternode owners with a keen interest in helping smaller projects and proposals get started in Dash’s growing ecosystem. 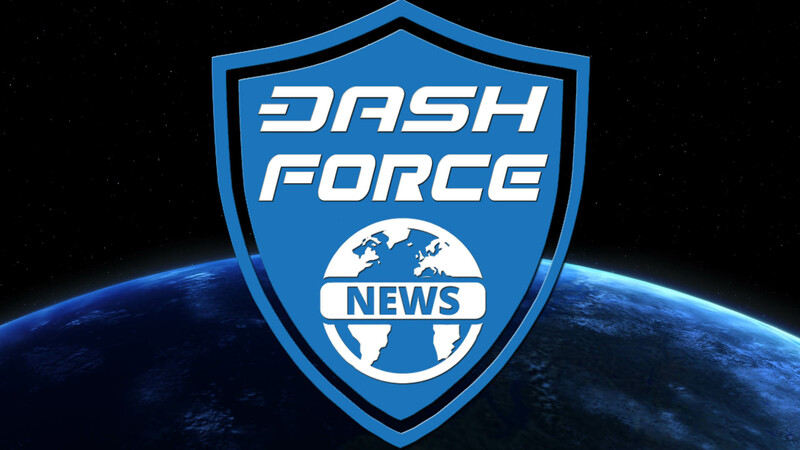 Joël Valenzuela is the editor of Dash Force News. He is a veteran writer and journalist in the cryptocurrency space, having written for Cointelegraph and the Dash Times, as well as for his personal site, The Desert Lynx. He attended George Wythe University for undergraduate studies in Statesmanship, and postgraduate studies in Global Affairs at the University of Buckingham. He previously had a long professional history in politics, having worked for organizations such as the Cato Institute and the White House under George W. Bush. In his spare time, Valenzuela manages the Rights Brigade, a nonprofit civic action organization funded by Dash donations. He is also a 3rd degree black belt in taekwondo and runs a small club. Mark is the Dash Force News Webmaster, Head of International Outreach and Director of Media and PR. He is a long standing and respected member of the Dash community. Most known for his Dash activism, moderator role on Dash Nation Slack and as loyal Dash Force team member. 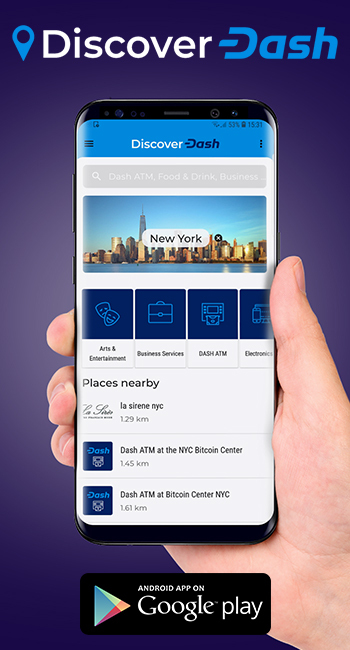 Mark is the link to Dash’s International communities and is driven to help co-ordinate and maximise exposure to those working around the world to make Dash a truly global solution. Earned the nickname “Mr Hustle” by Amanda B. Johnson for his media and public relation skills. A true 80’s wild child at heart fueled by beer and ramen. Mark suffers from an insatiable addiction to comic books. He likes over-sized stationary and smells that remind you of things.